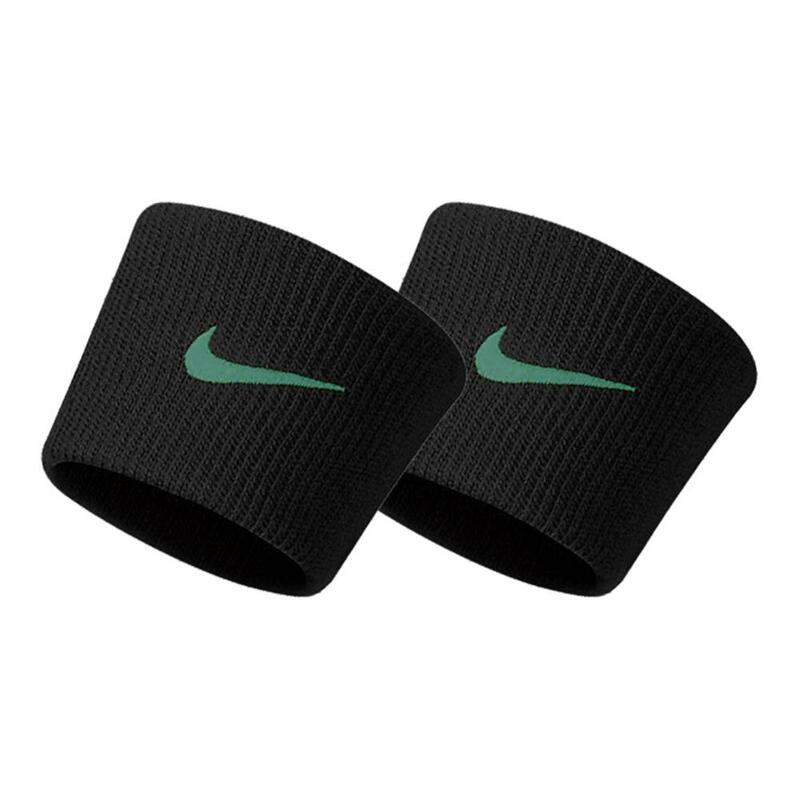 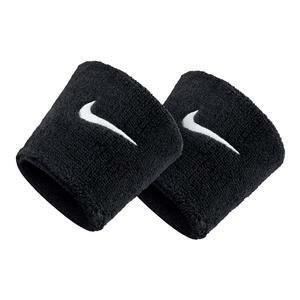 Keep cool and dry in style with the Nike Premier Tennis Wristband in Black and Lucid Green! 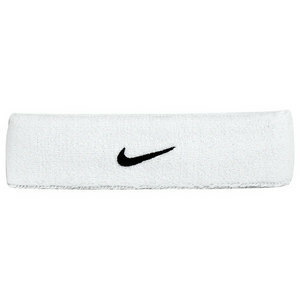 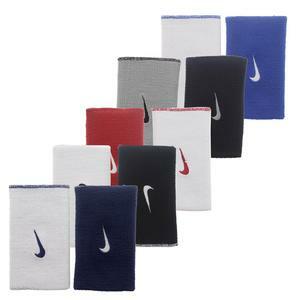 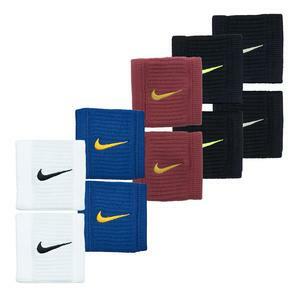 Sweat-wicking material will keep you comfortable and focused on your match while you sport the iconic Nike swoosh. 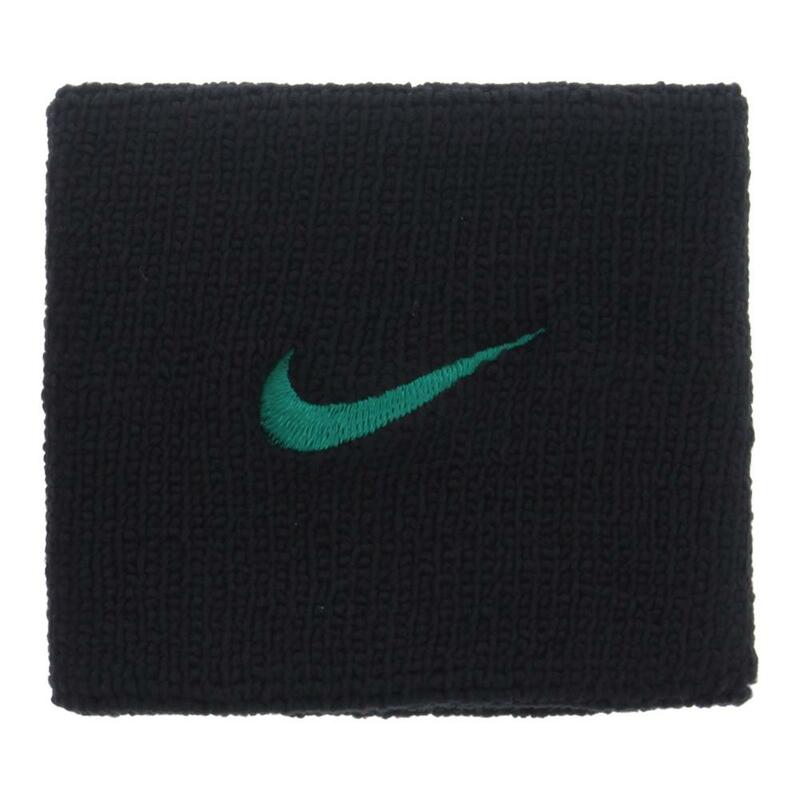 Check out some of the other Nike apparel items that we have to offer!